Hows it going everyone. 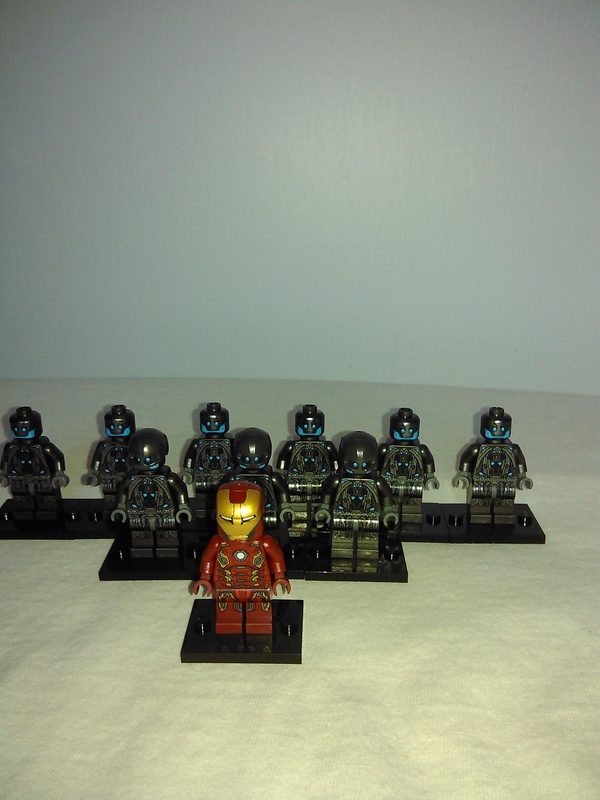 I'm looking to sell this lot of ultron drones and iron man. It's a great deal if wanting to army build as iv'e seen a lot of people wanting to while browsing some forums. Don't mind the bad lighting. every figure is in new non played with condition.